Plates showed up in good condition and are exactly as advertised. Light weight a great price for level IV protection. I wear these plates everyday while working at a private school as security. Your product came highly recommended by fellow LEO. I feel better protected now when I leave my family to go to work! Excellent quality plates & the price cannot be beat!!! 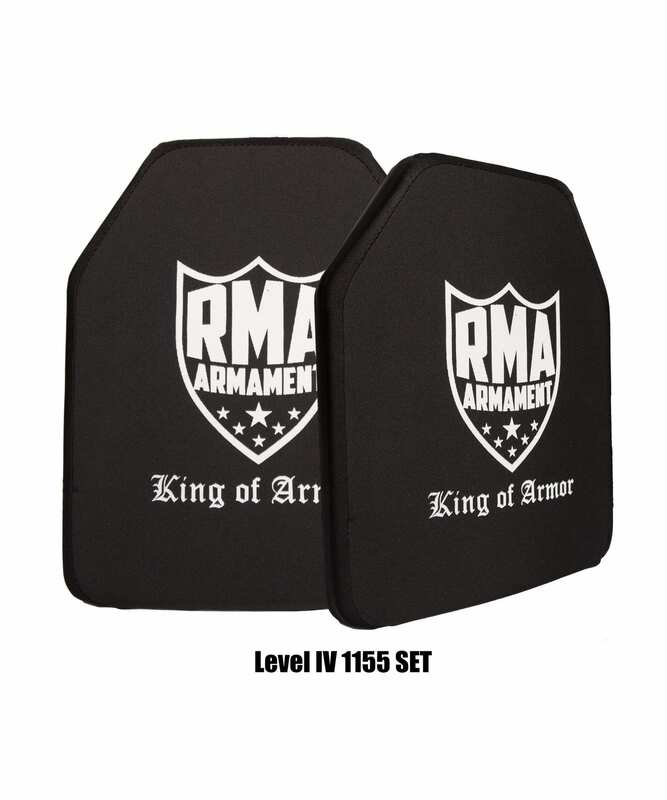 High quality armor plates. From a reputable vendor at a great price. What more could anyone ask. Plates fit perfectly in my LBT 6094C. Good contour comfortable to wear for 12 plus hours. I love my plates, they are vastly better than others I have seen and picked up on the market.. The customer service also from RMA has been nothing less than wonderful.. The plates arrived in a timely manner. They were brand new. They weren’t made several months before my order and sitting in storage and then sent to me. They were made after I ordered and sent in a timely manner. The package they came in could’ve had more padding than it did to better protect the plates from underpaid material handlers who can carelessly handle boxes during shipping. Their weight isn’t too terribly bad. I would’ve preferred if they could in a bit larger size but that’s just a personal preference due to my 6’8” tall and large body frame. The plates of course still cover vitals I would just like it if they came in a larger size so they don’t look like I’m wearing size medium plates on my large body frame. I rate it a 4 because of the above mentioned. I can’t rate it a 5 because I haven’t seen it get shot and do as advertised. Also I think it’s important to note that the product review link was sent to me a few months after I ordered the plates, not the same day I received them. That gives people time to actually have product in hand to see how it really is vs just writing a review right after receiving it. I was well pleased with my purchase from RMA. Great communication from them as well. Thankfully I have not had to see if the plates are the level they say they are. Good service. Wish plates were lighter but I understand why for that price point. And wanted to support a Veteran owned small business. Best value in ceramic armor. Us made. Fast shipping. What else can I say thanks RMA. 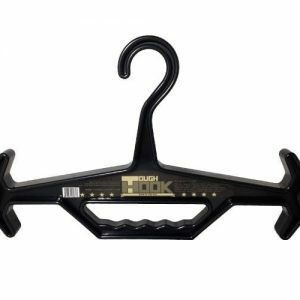 Great product, fast shipping and great customer service. Great quality. Trusting the product with my life, literally. The facts don’t lie…. superior protection at a superior price. Great construction that makes you wonder why people pay more. 8 lbs, but do some jogging and eat a vegetable. These will stop just about any round, but they aren’t going to stop heart disease. 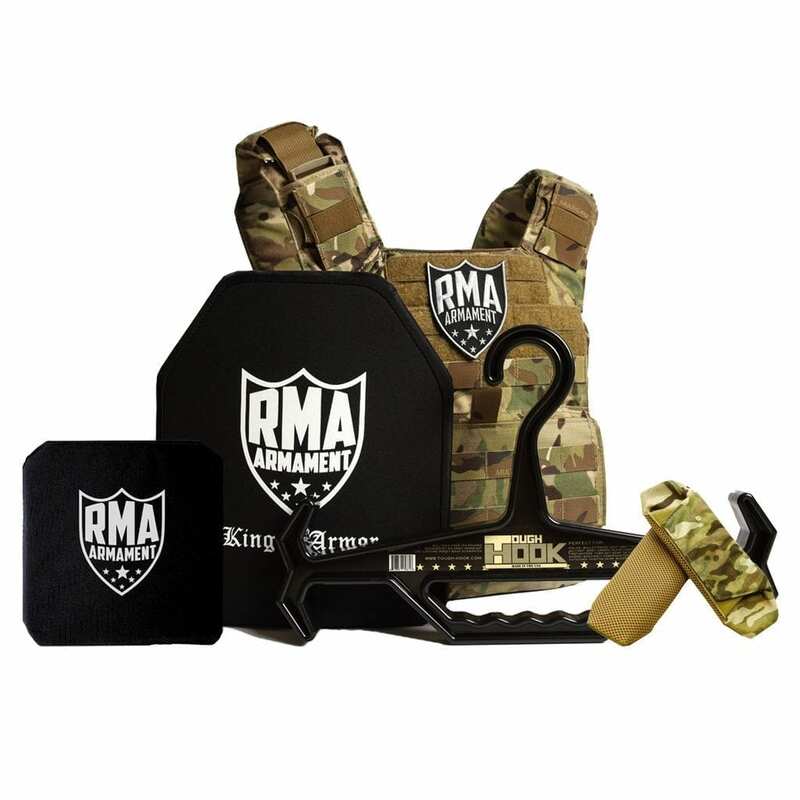 Awesome product fits perfectly in my plate carrier should a event occur I know I’ll be protected thanks again RMA. Very good armor. It’s well made and fits very well in my entry vest. Would definitely recommend this particular armor if weight is not an issue. Excellent Product. As a S/O I trust my life to this, you can too. This feels solid and has handled well with my training, alittle heavy but the weight is worth the protection. 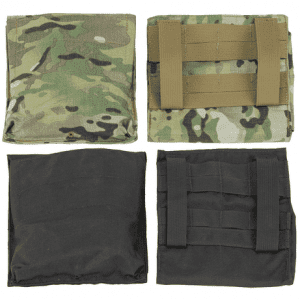 The best price you’re going to find on honest-to-goodness Lvl4 protection. Construction is excellent. Simple, affordable, NIJ certified… great plates! Weight is not bad for lvl 4 and at the price I can not complain. There is evil in this world, and those who must confront it need to be prepared. I’m very happy with the quality of the plates. I believe they will do everything advertised in their description. 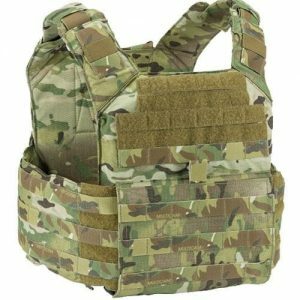 Body armor is one of those products you never really know if it works until you are in a catastrophic event….That means it come down to trust! I saw the adverts, and the video tests, and I really liked the idea of a Level IV ceramic (lighter weight), but with the ability to take multiple shots! 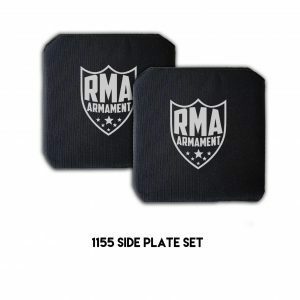 I have bought two sets of these plates from RMA: The first set to check it out, and was very impressed with the form and fit of the plates. They look and feel like quality. I bought a second set for my son for Christmas, and he is in the Army. I believe he will be better served by these RMA plates than the standard issue. That is all I can say. 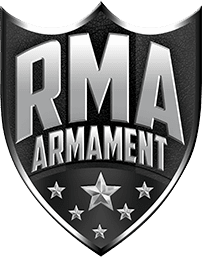 It is about trust, and I believe RMA is delivering an excellent product at an excellent price. I plan to buy more over time as I can afford it. Thanks, RMA! Great Quality Product for a Great Price! 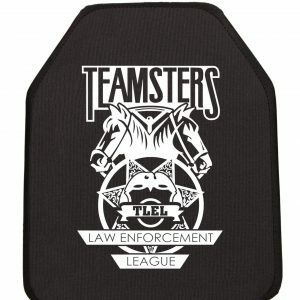 Fits my work issued inner and outer vests. Great plates, great price, great shipping, great people. Don’t look anywhere else for lvl4 NIJ, get them here.